Learning and teaching with love. A common problem for most students is insufficient vocabulary when writing essays. 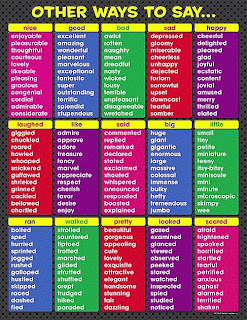 The tendency to use 'safe words' such as nice/good/bad/cool results to the lack of oomph in their writing. When I started teaching in 2001, I've encountered such issue with students as they tend to struggle with using the correct expressions in their composition. So, I've come up with 'VOCAB VITAMIN' programme where the main objective is to enrich the students' vocabulary via posters, songs and other computer-mediated learning tools. Personally, the secret of acquiring good vocabulary is non other than reading. Be it newspaper, magazines, comics, journals, online forums or E-books, teachers should fully utilise reading materials (linear/non-linear) to facilitate vocabulary enrichment. 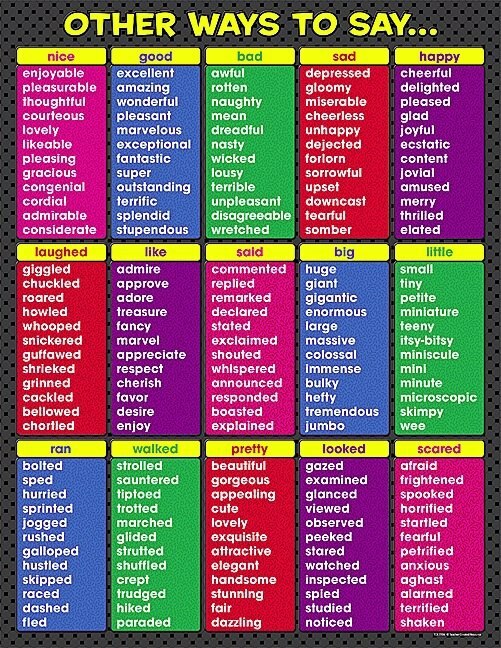 I'd like to share this poster which illustrates various words to describe various situations. The secret behind well-written essays is using vivid descriptive words that would encapsulate the right description that one desires. Click the photo for clearer resolution. Do check it out! I agree wholeheartedly with you on the need to enrich children's vocabulary. My rule of thumb is about 3,000 head words in the three years for my pupils who start tuition classes from Form One. At the same time I emphasise on basic grammar throughout the years. What about the so called 'exam format'? I have no clue what it is all about and I have no wish to know! The latest posting in my blog is about a pupil who diligently went through the three-year programme. Yes, I think vocabulary competence is very important in mastering English effectively. The issue with our students is they do know what they want to write but they are unable to come up with the appropriate English words. 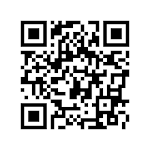 Will share from time to time any info or resources with you and other readers. Welcome to my personal blog. I'm a Master Teacher of English Language (Guru Cemerlang BI) who is an MSc. IT Management candidate. I believe that teaching with passion will lead to meaningful and memorable experience. I love well-written books, catchy tunes and great movies. My family means the world to me. Nor Fadzleen Sa'don Props. Powered by Blogger. Learn, Teach, Love by Nor Fadzleen Sa'don is licensed under a Creative Commons Attribution-No Derivative Works 2.5 Malaysia License.